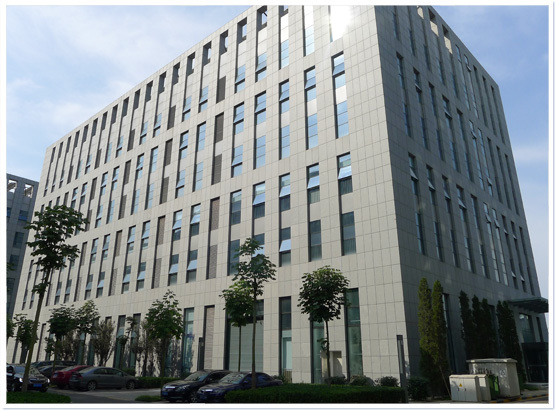 Thermaltronics 热魔公司严格执行其符合国际标准的产品 安全， 质量管控， 这包括生产制造设施获得国际上公认的 ISO 9000 & ISO 14000， 其产品获得 TuV, GS, NRTL & CE 认证. 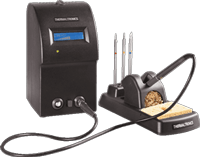 These products include, convection rework systems, IR underboard heaters, fume extraction, test equipment, solder wire feeders, tip cleaning systems and an innovative SOLDERING ROBOT, incorporating vision and mapping, fiducial marks, dynamic laser height control and intelligent software. 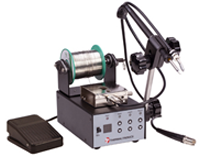 In developing the Soldering Robot, Thermaltronics first studied the way in which human operators undertake the soldering process and then replicated these actions in the functionality of the system. 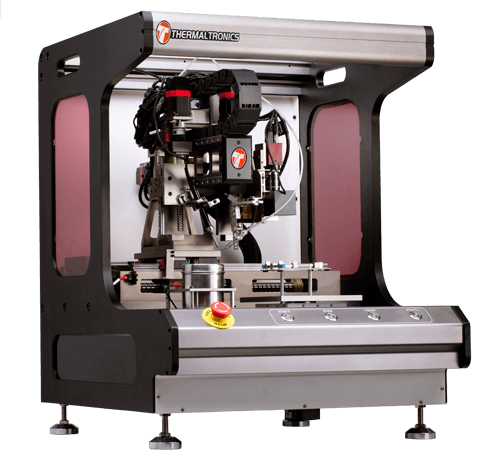 Unlike typical Cartesian robots the Thermaltronics TMT-9800S Soldering robot incorporates design concepts and precision components to ensure accuracy and repeatability. 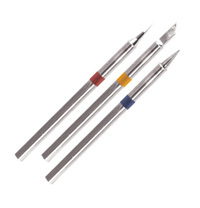 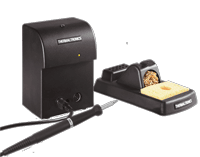 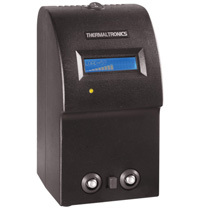 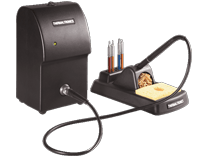 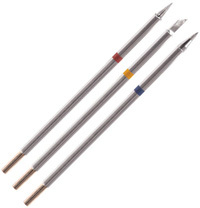 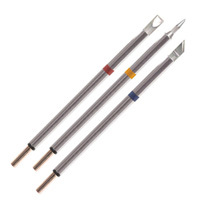 Thermaltronics is an industry leader in innovative solutions for soldering.